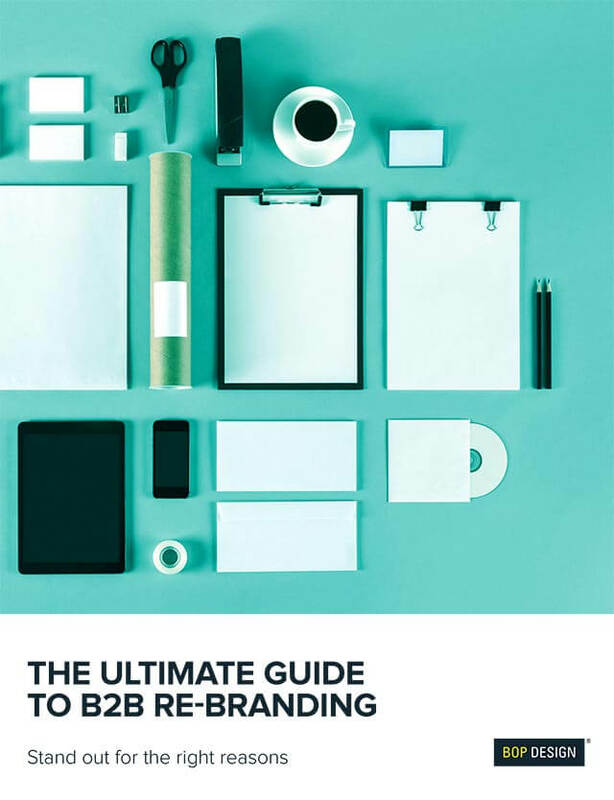 Are you a B2B firm starting the re-branding process? Looking to change your brand position, promise, messaging or simply going through a website re-design? We have the guide for you!